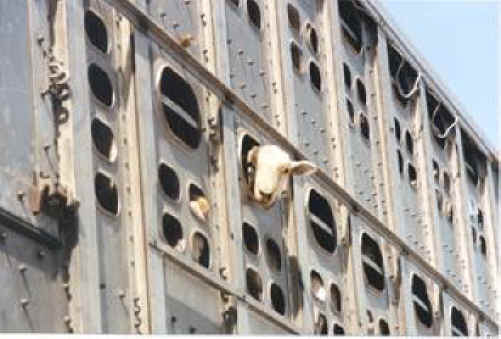 (Sheep and Lambs - Transport-05) The sheep are crowded into trucks for shipping. 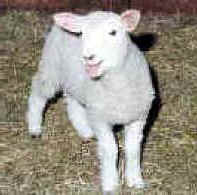 As we looked at this one looking at us, it was as if we could hear the words that Jesus spoke to Peter, "Tend My sheep." What is happening here is an abomination of Jesus' example of a loving shepherd. Are pastors to treat their congregations like this?